Trance lord Paul Van Dyk is coming to AUS! Stoney Roads is the quintessential stop for everything Electronic Music. You can support us by sharing this story or following us on Facebook. 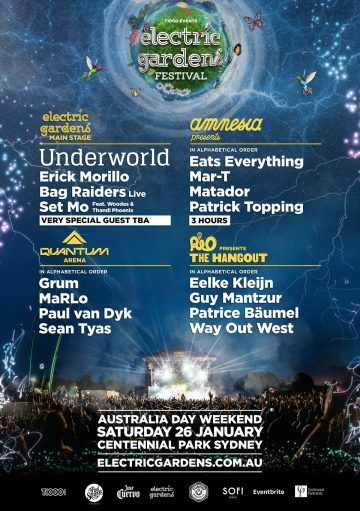 Electric Gardens has been pushing hard to bring Australia some of the best elements of Euro style festivals, first with their announcement of an Amnesia stage, bringing the best of Ibiza and now with the announcement of one of the largest names in trance of all time. 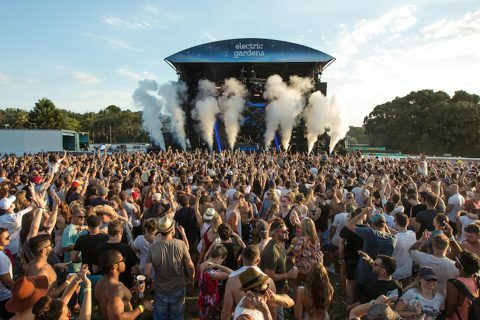 They’ve just announced their Quantum Trance Arena alongside the already hugely diverse electronic lineup and it’s headed by none other than all time legend, Paul Van Dyk. Supporting him will be the likes of Aussie heavyweight MaRlo, as well as ‘The Degenerate’ himself Sean Tyas. 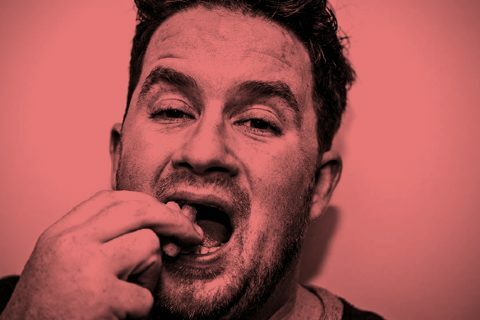 Rounding off the huge stage is the relative newcomer, GRUM, who’s been making moves as Anjunabeats latest big recruit. 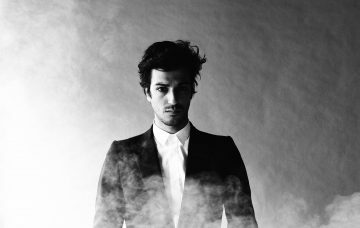 The additions look to make this year’s Electric Gardens the biggest yet, featuring a ridiculous amount of internationals and genre diversity. Peep the full lineup below and grab your tickets here if you’re keen! 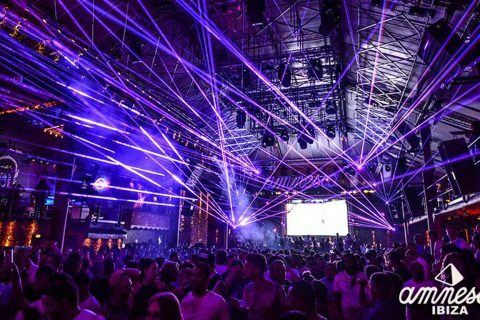 Superclub bucket list: The 5 Superclubs you NEED to experience!